Win Limited Edition Tote Bags! This July, WOWtv Treats and Common Totes will be giving out limited edition tote bags to all the WOWtv members. All you have to do is visit WOWtv and answer a simple question. If you’re not a member yet, you can sign in to WOWtv for free, and have the chance to win the exciting prize too! Check out WOW Treats Limited Edition Tote Bags contest now! Click HERE for more information. *Contest only available to WOWtv Singapore members. Common Totes is a design community where anyone across the globe with a mean creative streak can submit tote bag designs for the community to vote, and the best design will go into print into actual tote bags. Visit www.commontotes.com now for more information. Because of this, a lot of people go for other measures in order to earn money. There are some who bet for the lottery or sweepstakes, others join different contests…hoping to have the chance to win. Fortunately, there are those groups and organizations who work out promotions and lucky draws for people to join to. These will somewhat give them the chance to win cash prizes. This Chinese New Year, WOWtv also offers a little help. In line with the season, WOWtv is giving away cash ang baos worth $88 each to lucky winners, all you have to do is answer a simple question. Anyone can be lucky to win cash for free! One can watch WOWtv’s top Chinese programs and at the same time, have the chance to win, all for free! Check out WOWtv Treats CNY Ang Bao Giveaway promo page and WOWtv’s featured Chinese series. 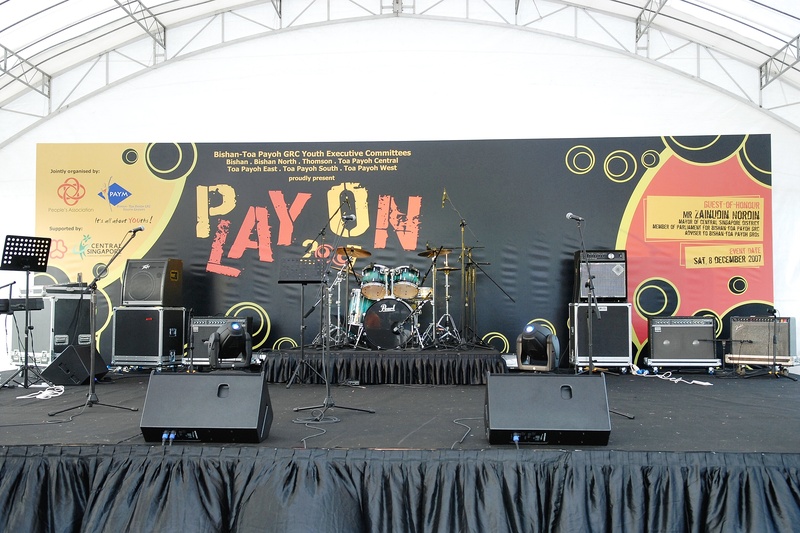 Play the Music on PLAY ON 2008, the Band Event of the Year! It can be a song, a piece of music or an original composition by you! Simply send in your registration for this Band Event of the Year by 10 November 2008. Or you can support your favorite bands by rating their audition videos soon on WOWtv‘s UVideos.